Guided salmon fishing River Spey – wade fishing, all fishing tackle, Orvis waders and dedicated fishing guide and Spey Casting Instructors provided. 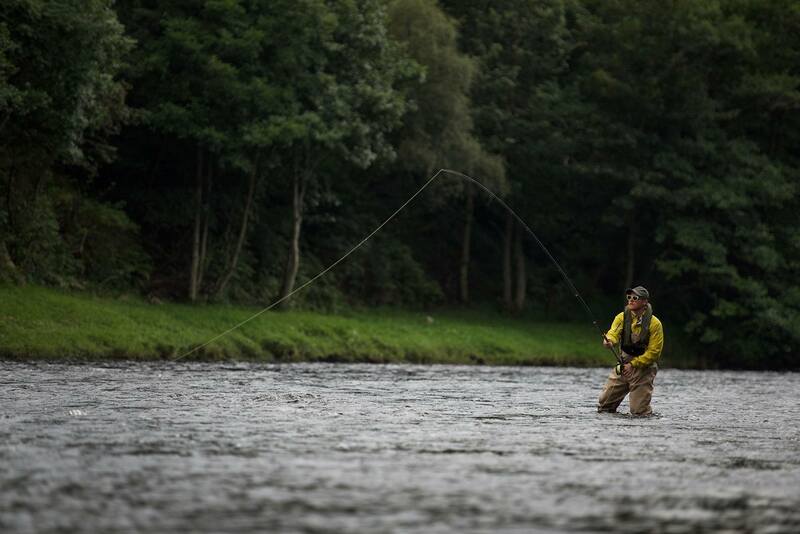 The River Spey is internationally renowned for its Atlantic salmon fishing. 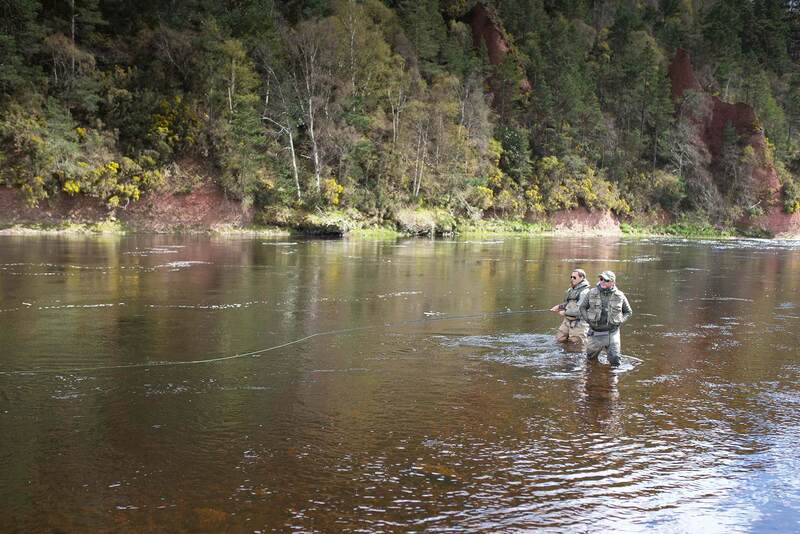 It is one of the best salmon rivers in Scotland, offering superb fly fishing water and unparalleled sport. Fast moving fly water and wonderful scenery abound. 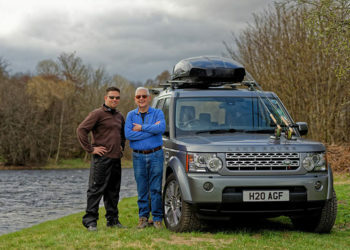 Anglers come to Scotland from all over the world to fish here. 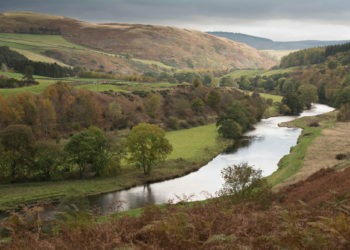 Birthplace of the iconic Spey Cast techniques. You can be collected from your hotel by your guide, a day normal runs from 08:30 to 17:30, however, we are flexible with timings. We provide everything – quality 15ft fly rod, balanced line, handcrafted Spey salmon flies, wading jackets, breathable waders, Auto inflate life vests and spare Costa sunglasses. Your guide will be on your shoulder all day and is happy to give you casting tips, take photos and share stories. When you need solitude, you can just enjoy this majestic river in peace. 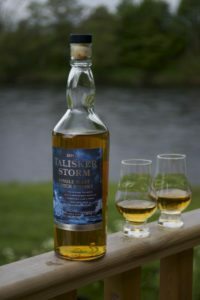 The latest fishing tackle and techniques; hand tied River Spey flies and top-end tackle. Photos of your day by your guide, using iphone or small camera. Gourmet cooked lunches served in a riverside cabin, with wine and a welcome Dram. Organic or locally sourced ingredients. £40.00 for one £50 for two. Spring salmon in February are rare but there’s always a chance if you brave the cold temperatures. 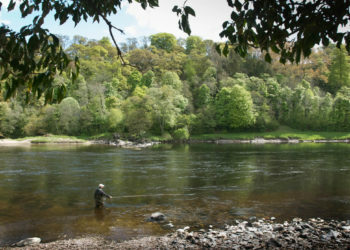 In March good runs of Spring fish start to enter the river and can be caught in the lower & middle Spey salmon fishing beats. 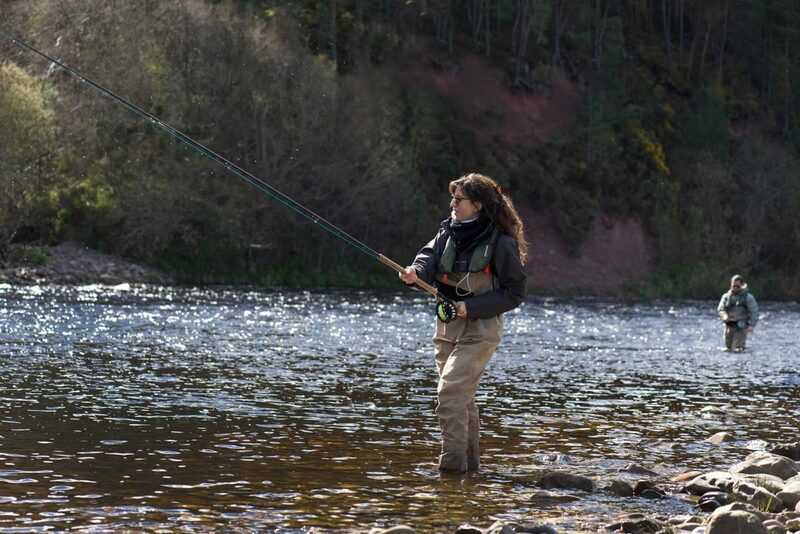 In April & May, bigger runs of Spring fish arrive appear and fresh run salmon can be throughout the river Spey system during the late Spring. Salmon in the 20-30lbs class, are frequently caught from May onwards each season. 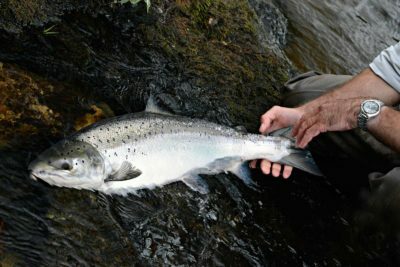 Spring salmon average 10lb in weight. 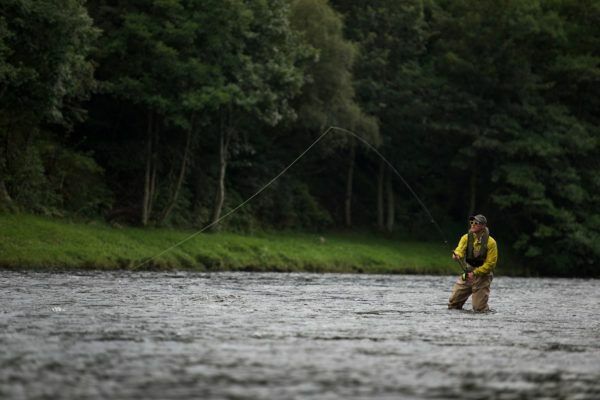 The Spring and Summer brings a consistent run of salmon into the river and a good head of sea trout. 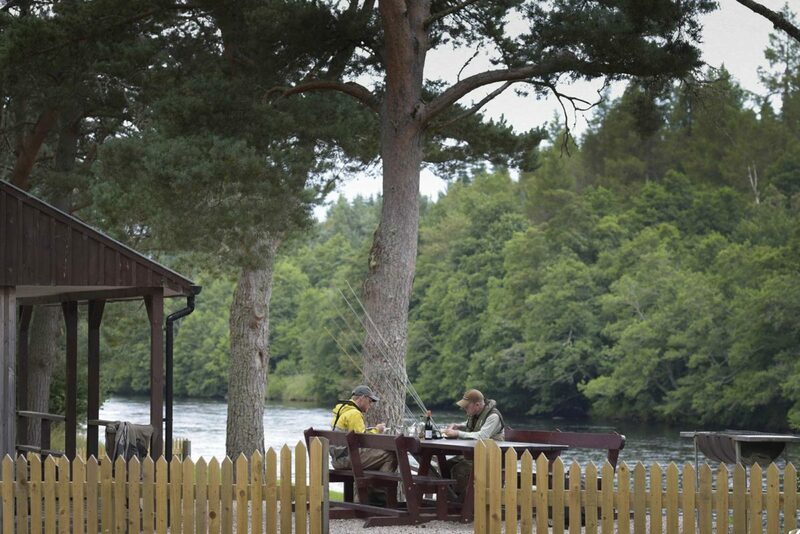 The fishing on the River Spey in Autumn is prolific, as fresh run salmon arrive to join the resident fish.